There are 49 reviews of Dark Aoud. Did a blind buy of this because I do love oud and I do love wood... and I'm testing it out today at work but definitely I'm enjoying it so far and so did my roommate this morning when I walked out... so, so far it's a thumbs up for me. This fragrance reminds me of Aoud Vanille from the house of Mancera (Montale's sister store/brand). Rosy but not completely floral, dark even slightly sharp but not harsh, sweet but not syrupy. I love the masterfully blended notes of Sandalwood, Oud, Black Pepper, Saffron, Vetiver, and Leather. With these notes, you get the leather but a bright rosy feel as the dry down emerges. Afterwards, this beautiful sweet slightly powdery aroma envelops and it's very intriguing. Dark Aoud, again reminds me of Aoud Vanille; Not sure if I need this since I have Aoud Vanille....we'll see! Overall, great fragrance! Peppery sandalwood, actually quite pleasant. I do get some of the smokey oud but it’s not as heavy or dominant as other Montales I’ve tried. Also, there is just a touch of something sweet, maybe the amber, that makes it easier to wear and enjoy. Excellent performance from Dark Aoud, so go easy on the trigger. Big projection and lasts all day. Dark Aoud is actually the first Montale Aoud fragrance that I've found pleasant from the very opening. The screechy trademark Montale synthetic aoud is still present but I also get a raw leather note and a creamy sandalwood. I'm not sure if there's vetiver in this, but I do sense a dry element in the later stages which is likely more a iso-e-super effect than vetiver. It's typical Montale; brashly conceived with a bombastic sillage and longevity. What redeems Dark Aoud is the scent is highly masculine and the combination of aoud, leather and sandalwood is intoxicating, albeit a synthetic, lab originated attraction. Let's face it, real sandalwood just isn't going to be noticeable 10 hours later. Love Montale for what they are, don't worry over what they aren't. Not my favorite from Montale but not bad either. Dark Aoud is all synth oud, black leather, pepper/saffron, and sandalwood to me with the same spice notes that accompany some of their other fragrances. Not bad, but wouldn't buy. Update: bought. I was looking for a simple oud without the rose (that usually accompanies oud) and without the huge pricetag (Killian, MFK). On my skin, the dry down is a bit more pleasant with less of the leather and spice and more of the sandalwood. It's super clean and refined so if you're searching for something funky or dirtier or interesting, go somewhere else. It reminds me of Moto Oud by Blackbird, only richer, and less pepper and rubber. If you want something dirtier, complex, and more adventurous than Dark Aoud, sample Clive Christian V.
After trying Killian's pure oud and MFK's Cashmere Oud, I went with this one and not only due to the pricetag. I found this way richer and opulent than the others. My takeaway: don't overlook Montale. Particular. Peculiar. A very puzzling scent from application to drydown. Absolutely not a blind buy or a gift; try Black Aoud for that. I like Breath of God and The Bug, by Gorilla. Those scents are not at all conventional. Dark Aoud also reaches into a broad palette of scents and shows them in a way that could be very unsavory to others. I classify these three scents together as peculiar scents which are quite individual and unique to the wearer's esthetics. Lot of 2 MONTALE Paris DARK AOUD 0.14 oz Eau De Parfum Spray Samples Brand New! There are no member images of Dark Aoud yet. Why not be the first? 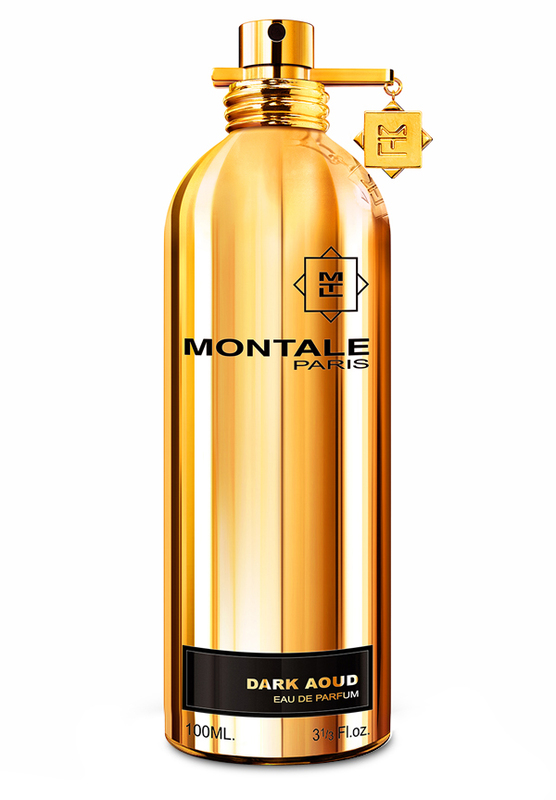 Montale Dark Aoud in a complete golden bottle ? Dark Aoud - Montale's Unmentioned Leather? 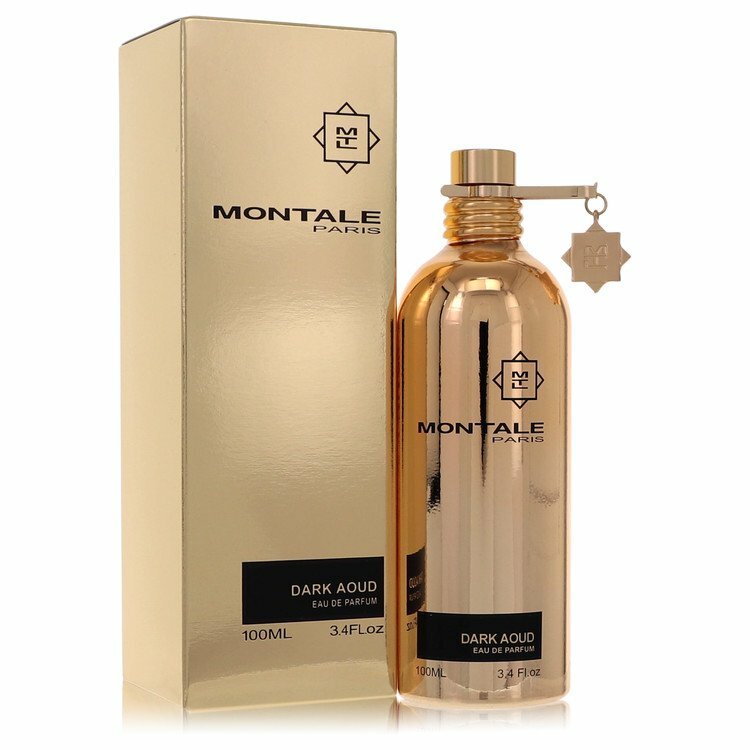 Oud Imperial Black Bottle Similar To Montale Dark Aoud ? Montale Dark Aoud+Greyland= Grey Aoud! !